Are you android user and encountered any of these data loss conditions like accidentally data deletion, corruption in android devices, formatted or crashed memory card of android devices or other types of data loss conditions? In these situations, Android Data Recovery Software provides solution for your all data recovery needs. Android File Recovery Software is designed to recover deleted data from android mobile phone, tablet pc and other android devices. Provides advanced disk scanning mechanism to scan and recover all your deleted or lost data files. Recovers deleted or missing video clips, audios, text files, pictures, images and other important data from Android based devices. Software provides facility to save recovered files and folders at specified safe location on your PC. Retrieves data deleted due to virus attack, human error, software malfunctioning, improper device handling and other similar data loss problems. Software has five searching modes, choose any one mode according to your requirement. Android Data Restore Software successfully recovers deleted digital pictures, photos, mp3/mp4 files, folders, images and other precious data from different android devices. Program retrieves lost files of all extensions including JPG, TIF, PNG, 3GP, AVI, F4V, FLV, M2TS, WMA, WAV, MP4, XLS, XLSX, DOC, MSG, EML, PST, ZIP, TGZ, RAR and many more. 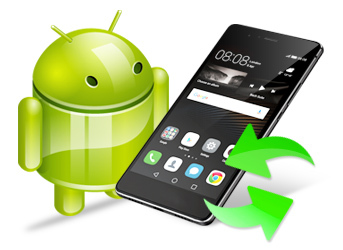 Android File Restore Software is equipped with inbuilt disk scanning technique that deeply scans the android devices to recover deleted data files and folders. 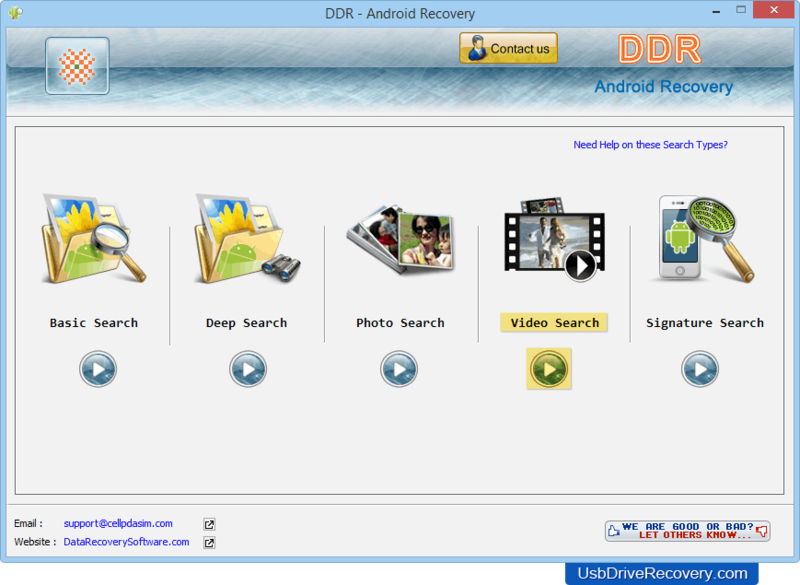 Firstly install Android Data Recovery Software on your PC. Connect android device with PC. Select the searching techniques through which you want to recover data. Select the partition from where you want to recover lost files. After selecting the partition the disk is scanned for deleted data. Save your recovered files at specific location on your computer system.